Blog ini akan berisi catatan-catatan saya mengenai kompetisi pemrograman. 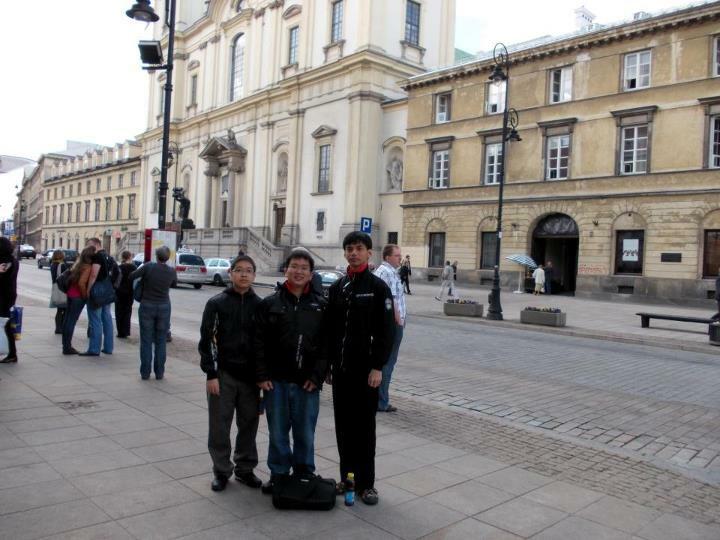 This is the story of NTU StarLights from Nanyang Technological University, Singapore, in the ACM-ICPC World Finals 2012. For more information related to NTU, ACM-ICPC, ACM-ICPC World Finals, etc, ask Google! In the next few pages, you can find the stories chronologically. I did not post any solutions here. If you are looking for solutions, see this or this. The whole scoreboard can be accessed here or here. A New York City subway train holds 1,200 people. This blog was viewed about 4,100 times in 2011. If it were a NYC subway train, it would take about 3 trips to carry that many people. The 2010 is a pretty exciting year in my life. In this article, I’ll try to elaborate my memories of 2010 in chronological order. Tahun 2010 adalah salah satu tahun yang cukup menyenangkan dalam hidup saya. Saya ingin menguraikan secara singkat hal-hal yang terjadi di tahun 2010 ini secara kronologis. You can see the ranklist here. In my previous article, I haven’t written anything about problem E except the statement that I had not read the problem yet.